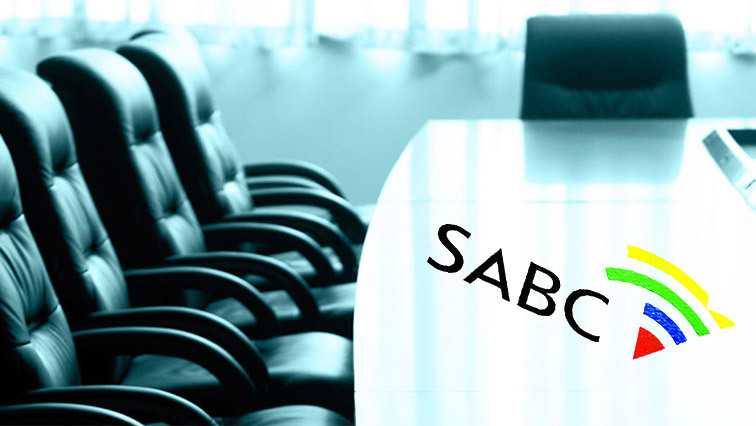 The SABC has reliably learned that President Cyril Ramaphosa will appoint the eight SABC board candidates on Thursday. This comes three weeks after the National Assembly passed a resolution for the President to appoint the candidates. It comes a day after Ramaphosa met with Communications Telecommunication and Postal Services Minister Stella Ndabeni-Abrahams. Presidential Spokesperson Khusela Diko would at this stage only confirm that the President has met with Ndabeni-Abrahams on Wednesday. “The President wanted to appreciate that all the public comments would have been taken into account he also wants to among others know the candidates that have been referred to him and to ensure that due diligence has been done. “The eight candidates expected to be appointed are Marry Papaya, Marcia Socikwa, Mamodupi Mohlala-Mulaudzi, Saths Cooper, Jasmina Patel, Bernedette Muthien, Benjamin Lekalakala and David Maimela,” Diko explained. The post Ramaphosa to appoint SABC board on Thursday appeared first on SABC News – Breaking news, special reports, world, business, sport coverage of all South African current events. Africa's news leader..